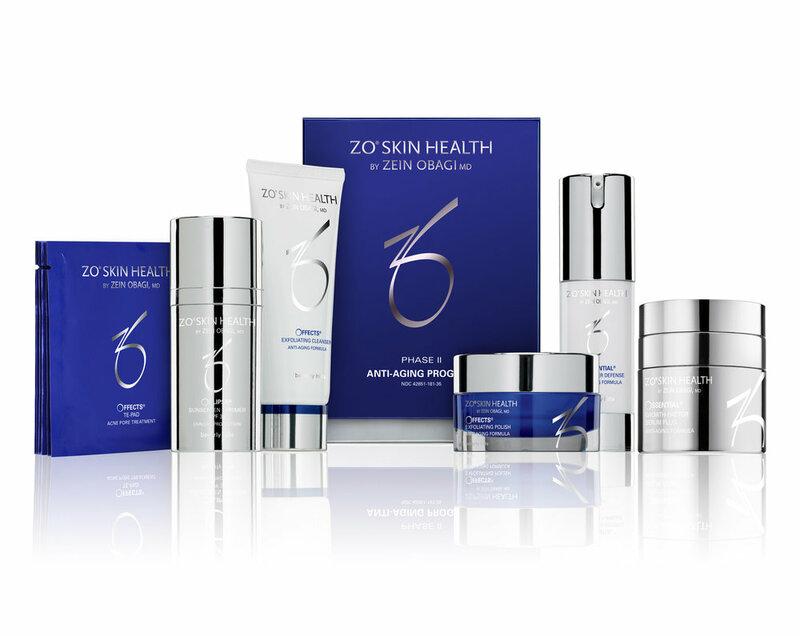 The first line of defense against the natural aging process. Exfoliating Cleanser - 60 mL / 2.0Fl. Oz. Exfoliating Polish - 16.2 g / 0.57 Oz. Daily Power Defense - 30 mL / 1 Fl. Oz. A moderate treatment for the reduction of early or significant signs of environmental and chronological aging. Growth Factor Serum – 30 mL / 1 Fl. Oz. 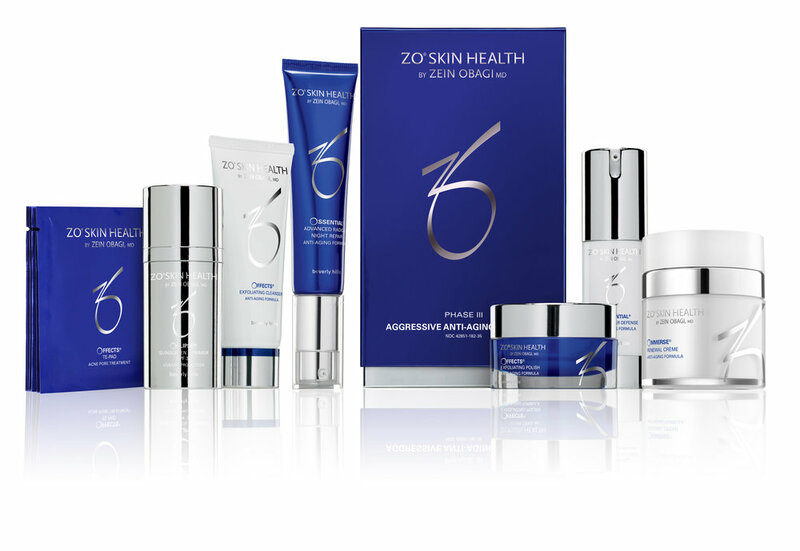 An aggressive treatment for deeper lines and wrinkles, hyperpigmentation (age spots, sun damage) and thinning skin. Hydrating Cleanser - 60 mL / 2.0Fl. Oz. Radical Night Repair – 30 mL / 1 Fl. Oz. Renewal Crème – 50 mL / 1.7 Fl. Oz.